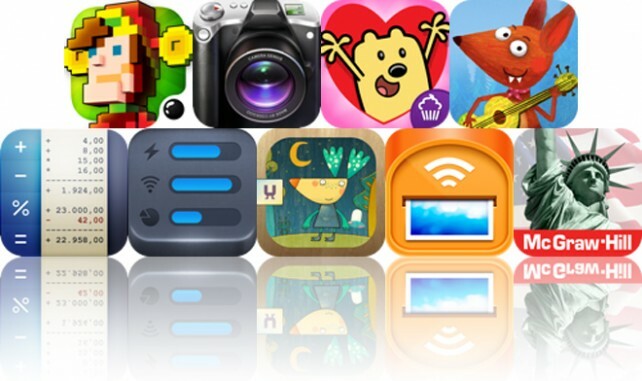 Today’s AGF list includes a space shooter, an all-in-one camera app, and an interactive storybook. 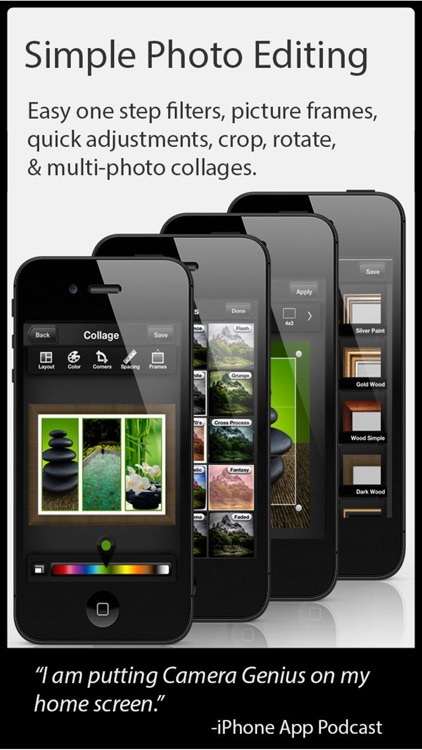 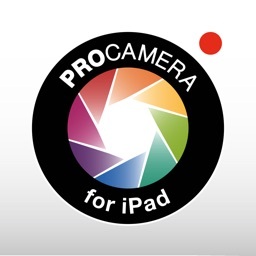 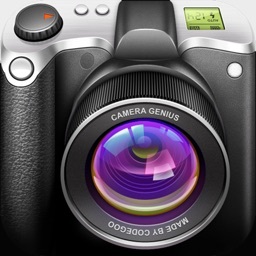 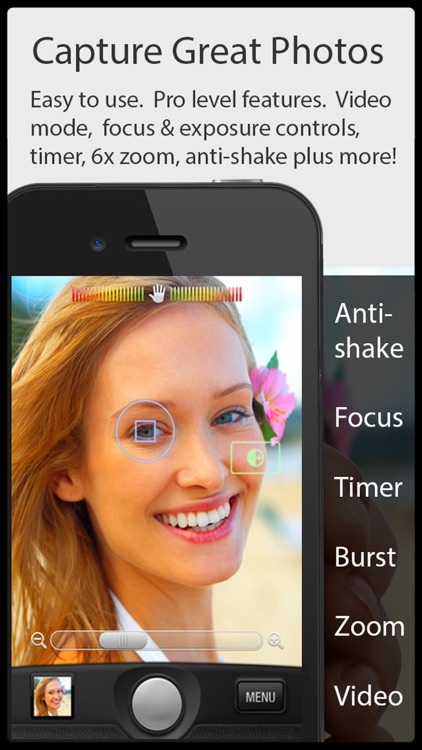 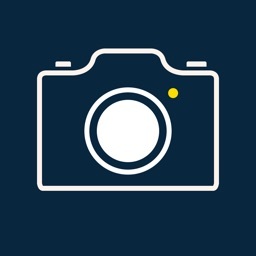 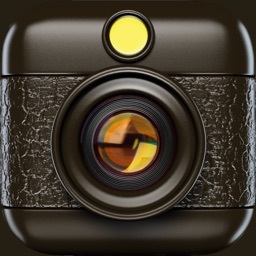 Camera Genius Gets A Great Update - And We've Got Promo Codes! 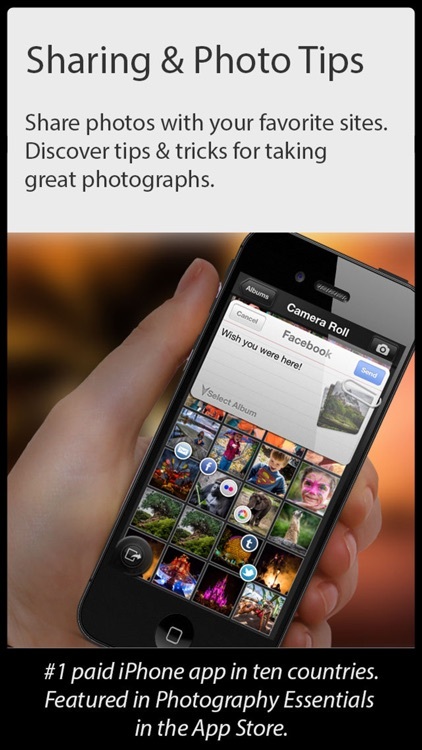 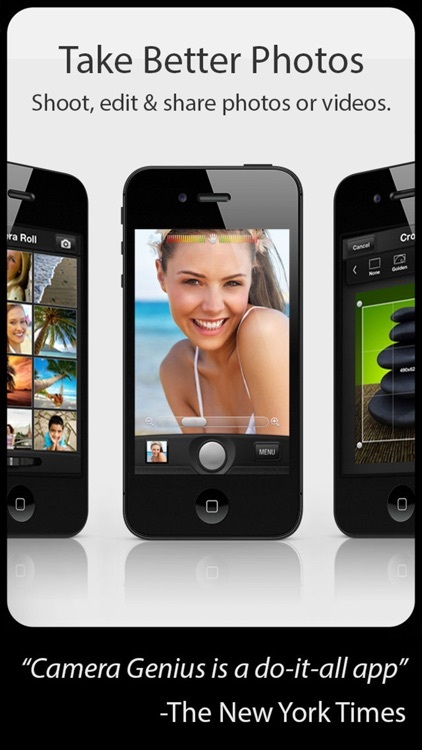 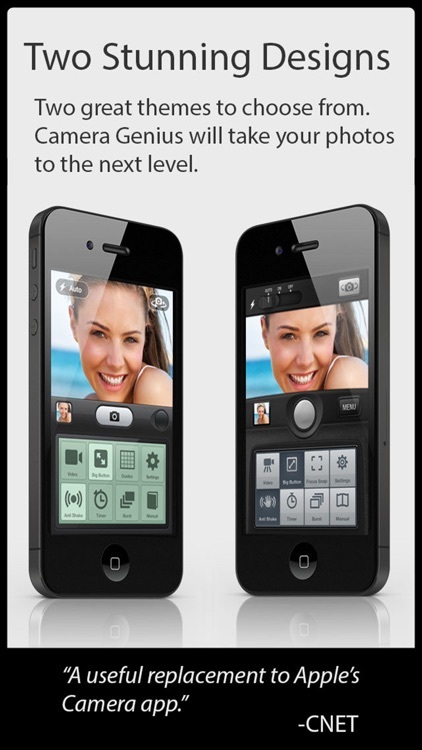 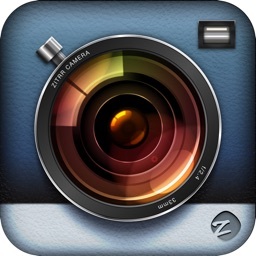 Camera Genius, one of the top-selling iPhone photo apps in the App Store has received an impressive new update. 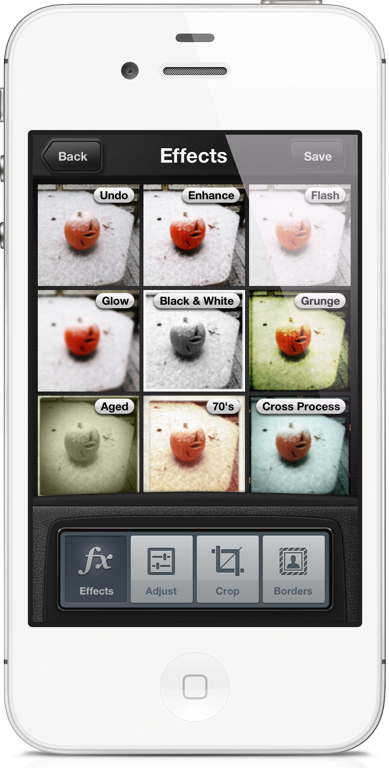 Version 4.0 includes three new features that make the $.99 app better than ever.